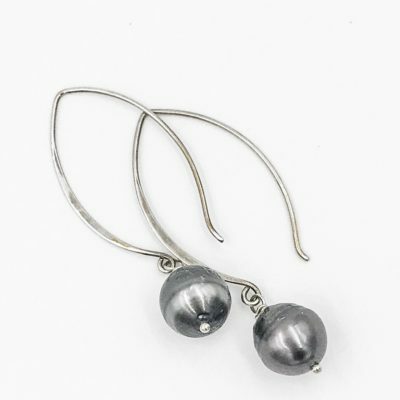 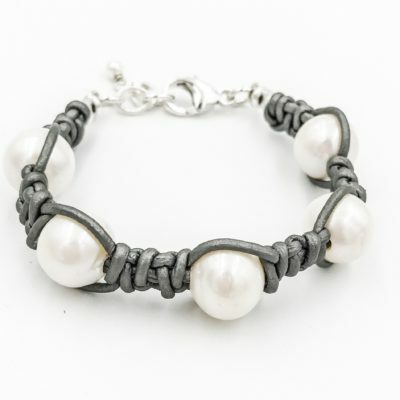 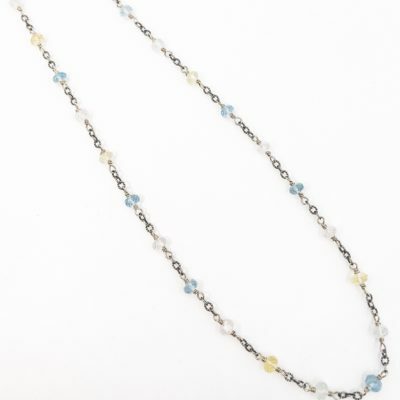 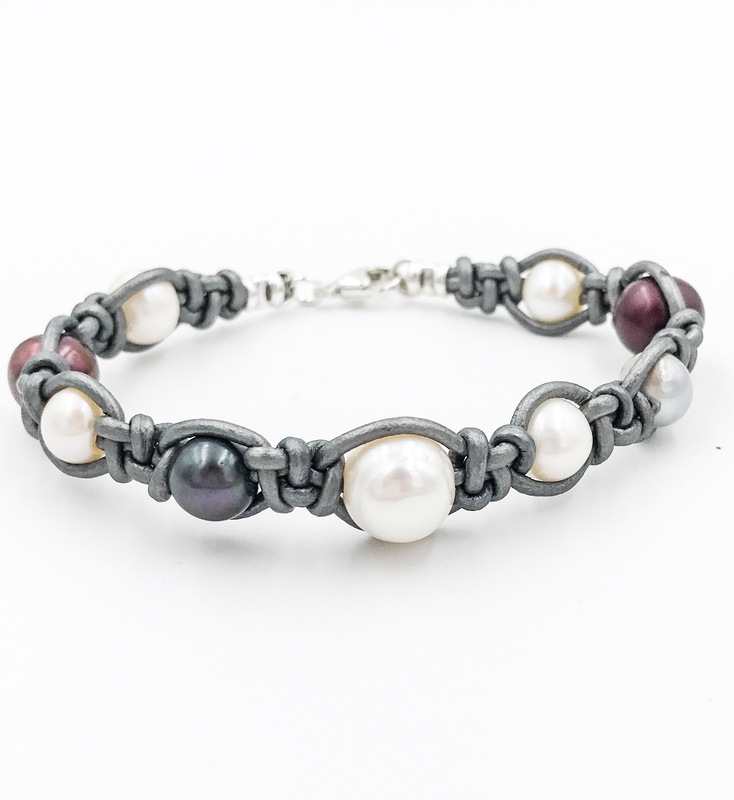 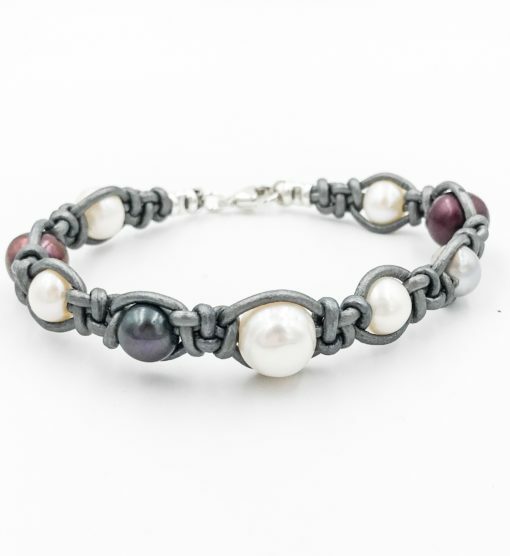 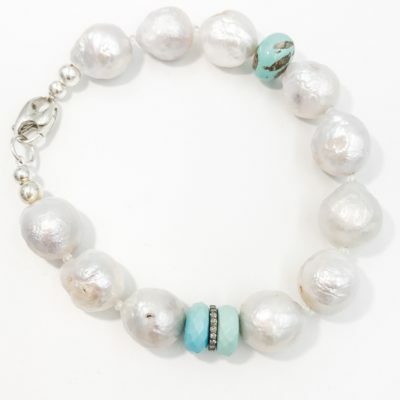 Multicolored pearls on cool metallic leather and sterling silver clasp. 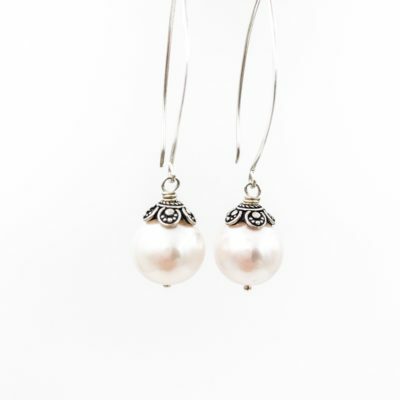 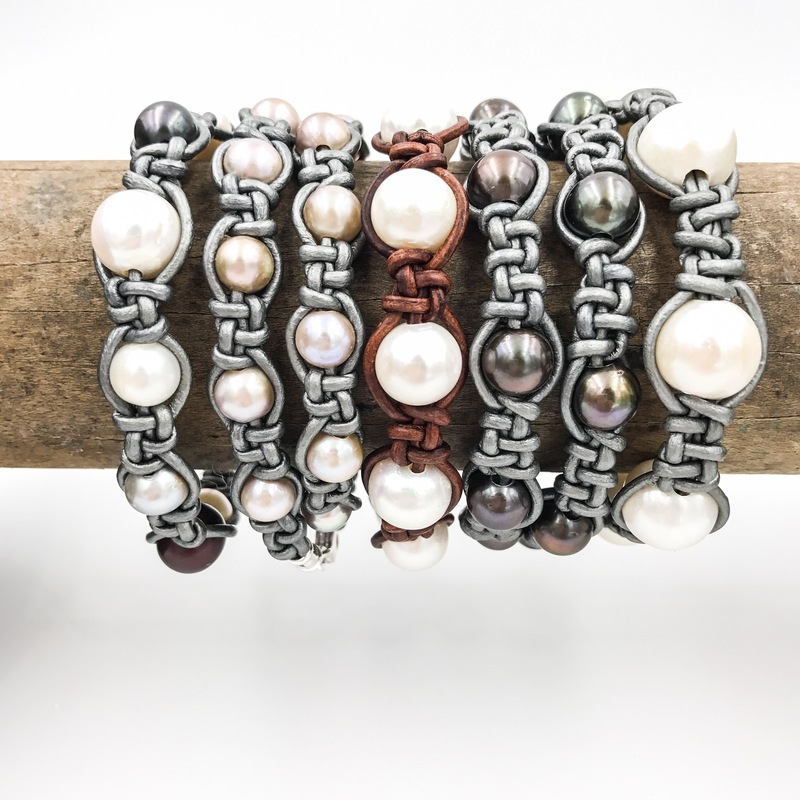 The timeless elegance of pearls take on a cool vibe when paired with leather. 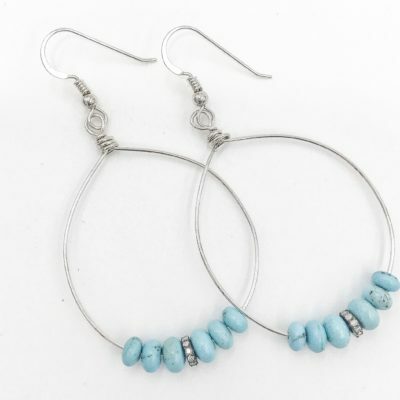 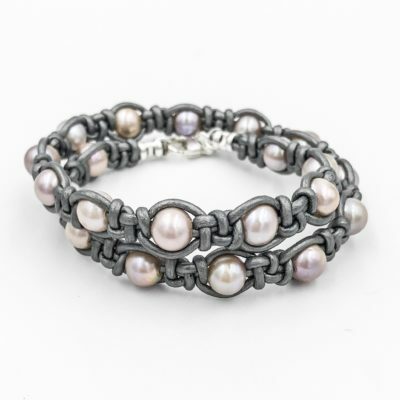 This unconventional combo is classic with a twist. 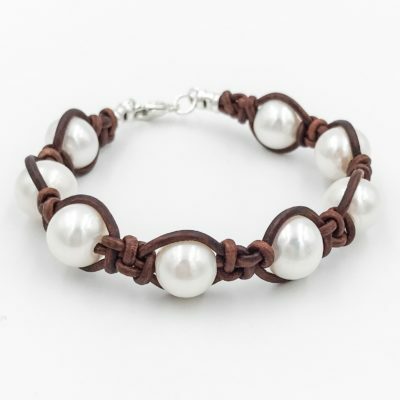 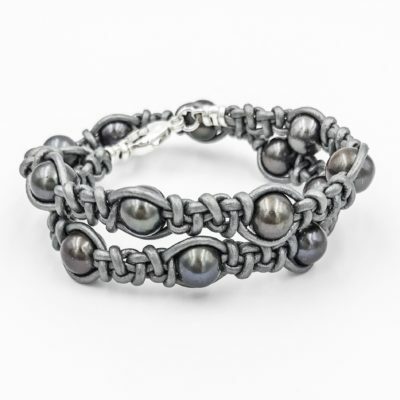 This bracelet can be perfectly stacked with other bracelets.